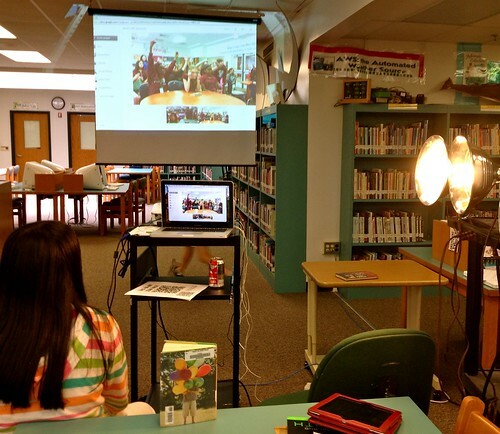 This is a story about Sister Libraries, Twitter, Google+ Hangout, and connecting kids! 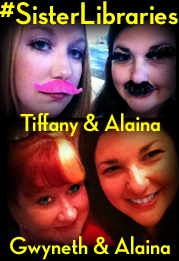 It all started with a Tweet by my dear friend & Tweep Tiffany Whitehead aka The Mighty Little Librarian and her awesome BFF EL teacher Alaina Laperouse both of Central Middle School in Baton Rouge Louisiana! She had been inspired by a Tweet she had seen about sister classrooms started between @heisereads and @brianwyzlic - you know, like sister cities? She said she wanted a sister library & I was like I'm willing!! After a few Tweets back and forth a bit to establish time zones (because I'm an idiot when it comes to time zones!) 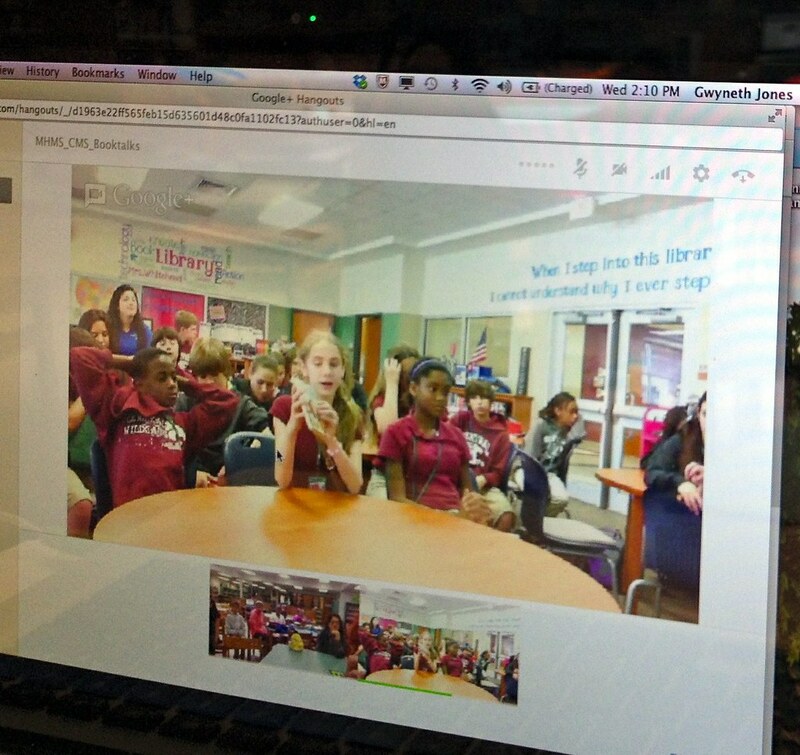 we finally got our kiddos to meet and chat using Google+ Hangout! 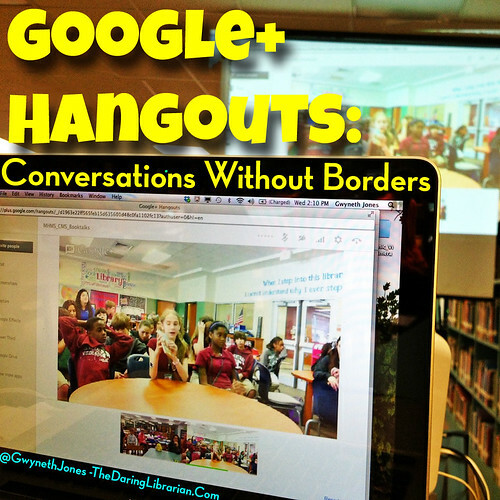 I've connected with classrooms before using Google Hangout before & blogged about it - but this was different, this was establishing a steady partnership! Our first chat happened in Kristin Cullison's classroom with her 6th grade research seminar class (and my media helpers!). Tiff's kids didn't know where we were from so they asked my kids questions to discover our location - after a few clues (including steamed crabs and the Chesapeake Bay!) her kiddos correctly guessed Maryland! I shared that one of our favourite books was Weird Maryland and her kids said that they loved the book Weird Louisiana! It was a super fun moment of a shared love of urban legends where the kids each held up the respective books to show each other live & It was a magic moment! To celebrate this, the next day I sent them the Maryland book! LOVE Amazon Prime! (See pic below from Tiff) My kids were so impressed with the lovely behaviour & charming Louisiana accents of the CMS kiddos & were urging to connect again! 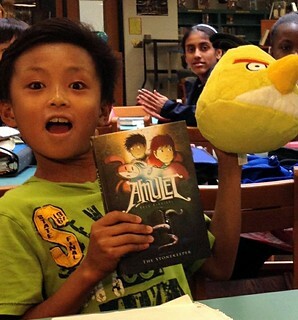 Our latest chat happened in our respective school libraries with the kiddos trading prepared book talks! Great for summer reading! To extend this relationship for next year I'm thinking of having our kiddos both join United Classrooms where they can chat back & forth and have moderated discussions. Maybe share those urban legend stories and collaboratively create an urban legend wiki or group on Edmodo, or perhaps start a semi-virtual book club! A cool idea I haven't tried yet is we could create a chat room for the event with Today's Meet and using a second laptop or computer joining in the Hangout - sharing screen, you can have a moderated chat going on at the same time! • Make sure your plugins & browsers are updated & use Chrome! You can see ALL the pictures I took of this growing relationship on my Flickr slideshow below or skip directly to our gallery! 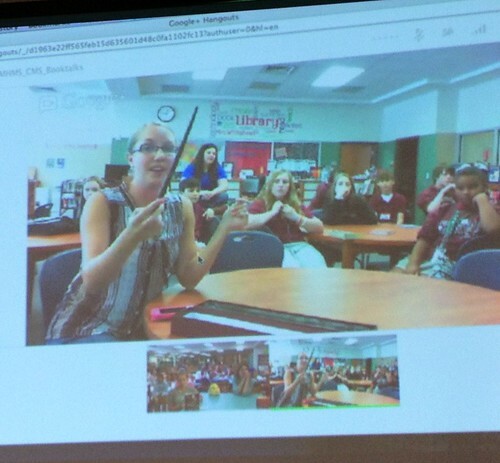 If you're interested in trying this out there is a Google+ Community for connecting Google classroom Hangouts! You can also check out the website Google Education OnAir to join in scheduled LIVE Google Hangouts, connect with other interested educators or get tech help to get started! The Twitter hashtag #eduonair connects educators with other classrooms creating conversations & relationships. My title for this post was inspired by one of my most favoured charitable organizations Doctors Without Borders or Médecins Sans Frontières - Please consider donating to this worthy cause! 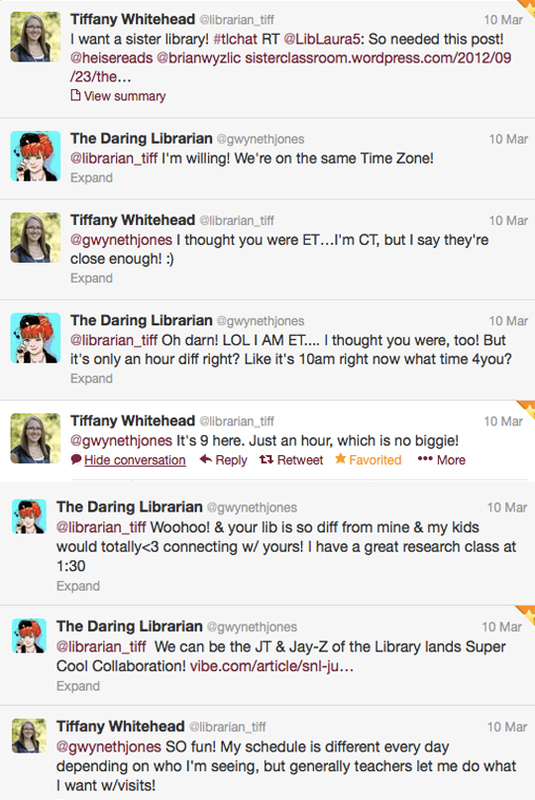 Aww I love this post and I love that we now have our very own Sister Libraries!! 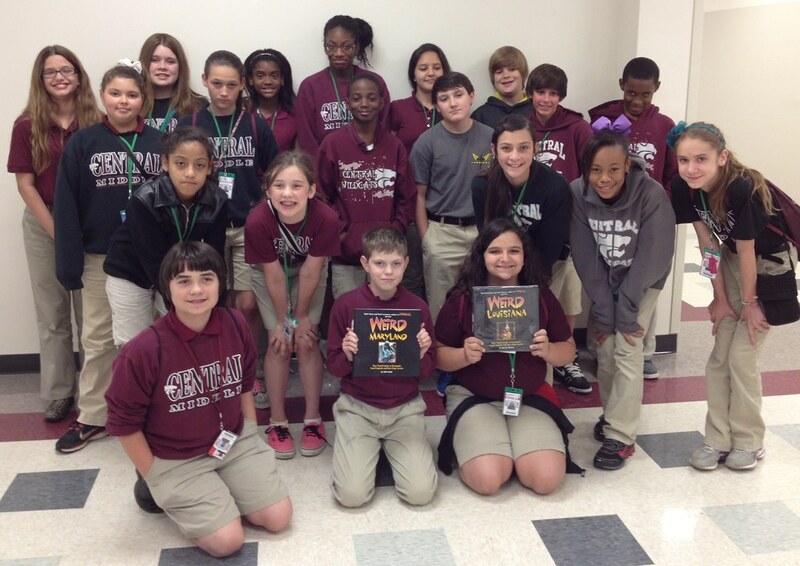 Our kids have loved sharing book talks and hearing from your kiddos!! I'm SO excited to see what fun we get ourselves into next year! It's really awesome to read about your libraries without borders. 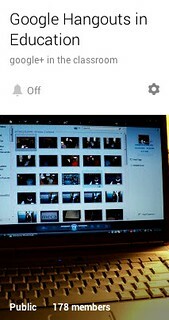 Thanks for sharing your tips for using Google+ hangouts with students - you've inspired me to try it out. Thanks Chloe! For your comment & your readership - we all inspire each other every day - make sure to Tweet me if you do a G+ hangout! Darling Slideshare, We're Stacking the Decks!